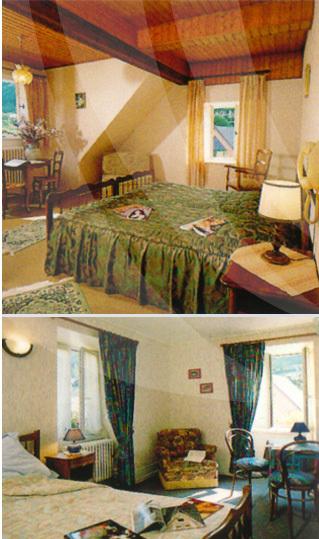 In order to satisfy you, we place at your disposal completely equipped rooms with a wonderful view on the moutains. Half-board : 56 € per personn per night. Well done : 4 nights in Half-board for 390€ per couple ( without drinks).